In 1050, Benedictine monks founded a monastery along a stream in the beautiful green hills of Franconia, in northern Bavaria, and pretty much immediately began to make beer. The monks called their new home Weissenohe, meaning “along the white stream” — a reference to the unusual concentration of limestone in the water (washed down from nearby chalk cliffs), which proved to be great for brewing. 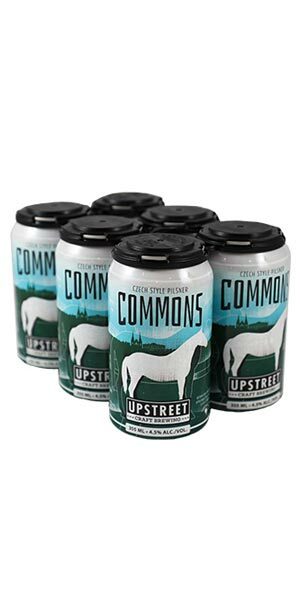 Today, there are still services in the chapel, and Urban Winkler, who represents the youngest generation in a line of family brewers, still makes beer in the traditional way. 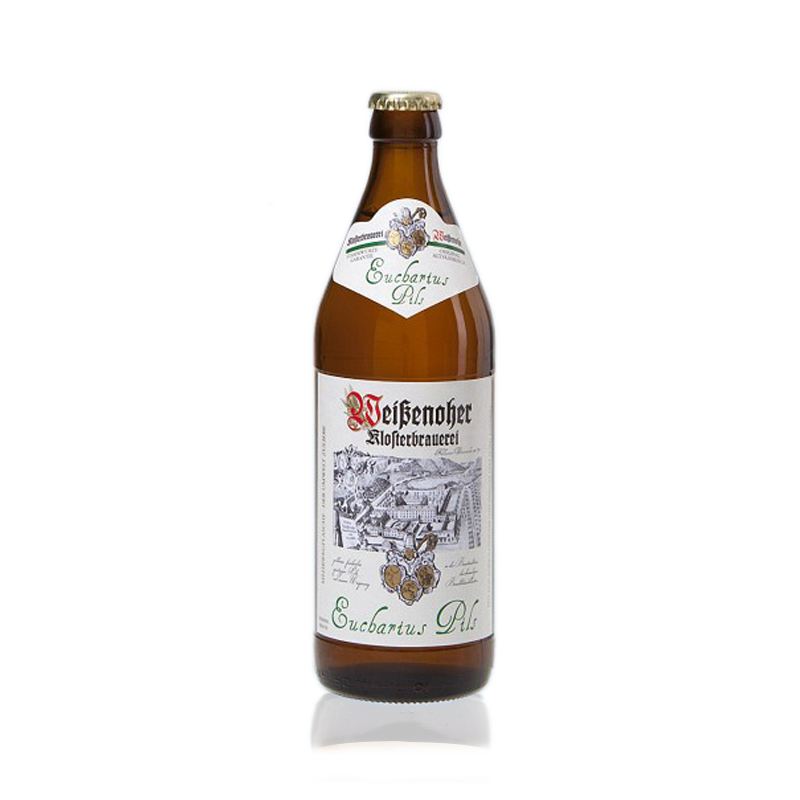 At Weissenohe the Reinheitsgebot (the famous Bavarian beer purity law) is still observed, and the beer is made by the traditional, and painstaking, double-decoction method, which is only rarely observed in Bavaria today. Urban Winkler’s brewing methods have been handed down to him from earlier generations of brew-masters at Weissenohe, and refined in accordance with the teachings of older brew-masters in the area. Franconians, a famously stubborn and uncompromising people, still support almost 300 small breweries in their tiny corner of Bavaria, and have kept the old ways even as breweries in the rest of Bavaria modernize, streamline, and forget. 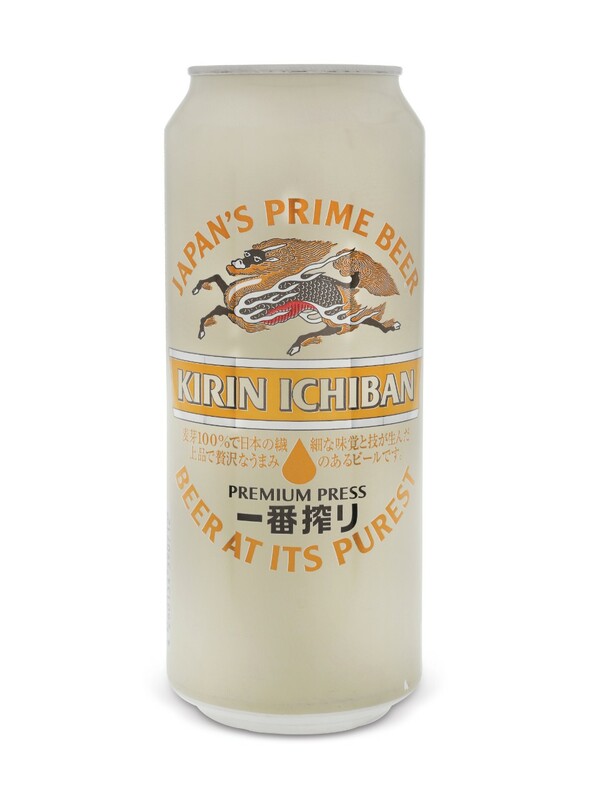 A premium German Pilsner of top quality that will have even the most discerning Pilsner connoisseurs excited with the sparkle of good carbonation and the spicy and floral presence of Noble hops. 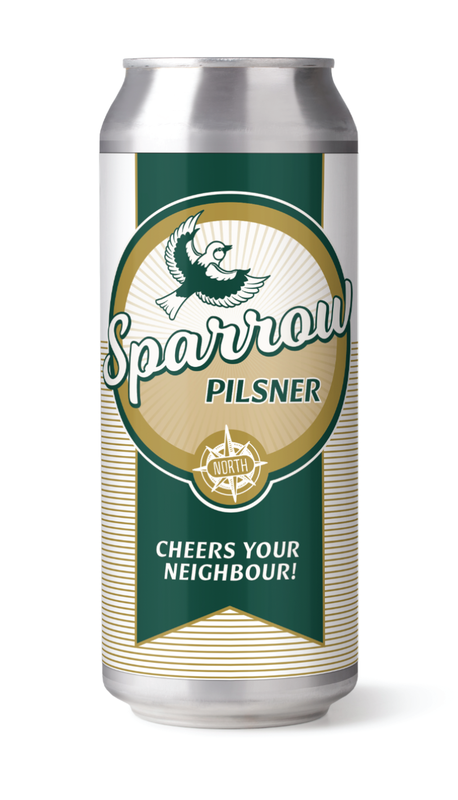 This is a Franconian Pilsner which lightly coloured, made with barley and the traditionally grown aroma hops of the area around Hersbruck, a town well known to hop fans all over the world. 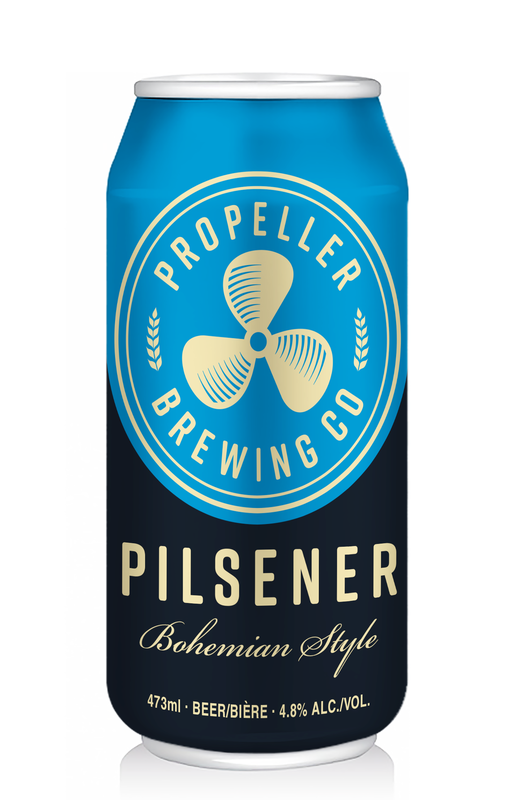 Made with the soft spring water that flows nearby, the hop aromas in this beer provide the perfect frame for its fine spicy maltiness, joining forces to make a Pilsner of premium quality.